The UGA Alumni Association is proud to partner with the Office of Admissions to provide opportunities for alumni and friends to support the recruitment activities taking place at the university. 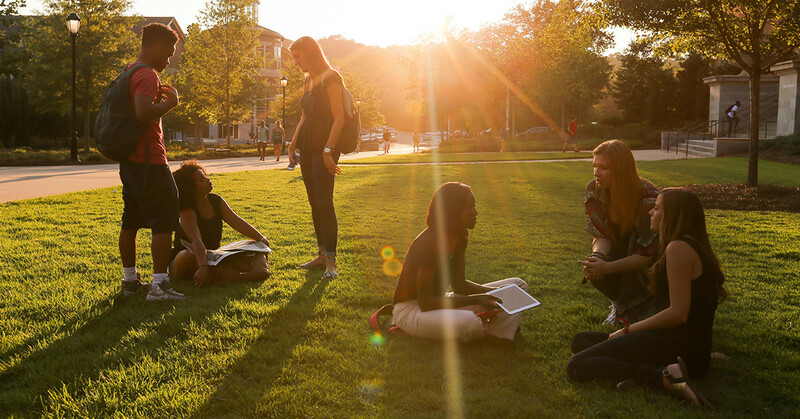 UGA attracts students from across the United States and the world. Consider volunteering to educate high school students in your area about the UGA admissions process. The UGA Alumni Association offers several training sessions to familiarize interested volunteers with the admissions process and frequently asked questions. UGA’s “Give That Dawg a Bone” card writing campaign is a great way for alumni to encourage high school students to choose UGA. Each campaign runs from mid-December through early April. Please complete this form to indicate your interest in participating with this year’s card campaign. Volunteers are needed to host local receptions for admitted students. Alumni can help students learn more about UGA and directly improve their likelihood to enroll. To volunteer, please complete this form. Questions? Email Susan Byus. 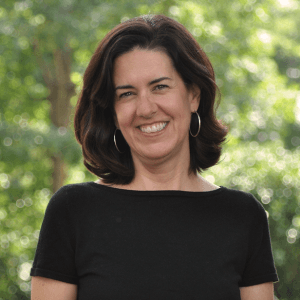 Susan Byus serves as an Office of Admissions regional recruiter and has offices in both Atlanta and Athens. She is responsible for student recruitment and alumni engagement in north and northwest Atlanta. Susan focuses on engaging alumni through a variety of projects, including the annual card writing campaign, Keys to the Dawg House and alumni volunteer training. Most recently, Susan served as director of alumni relations and student leadership in UGA’s College of Family and Consumer Sciences. She was responsible for planning and implementing alumni engagement events and fundraising efforts such as the South Campus Tailgate, Chilly Dawg 5K and the FACS Alumni Awards Luncheon. She also oversaw the Student Ambassador program and the FACS Alumni Board.